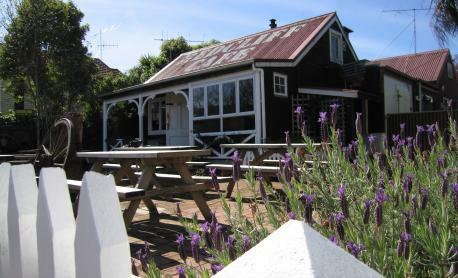 A freshly opened unique restaurant provides top quality food,service and top class facilities with a great infrastructure bar and fire pit Patagonian BBQ style. 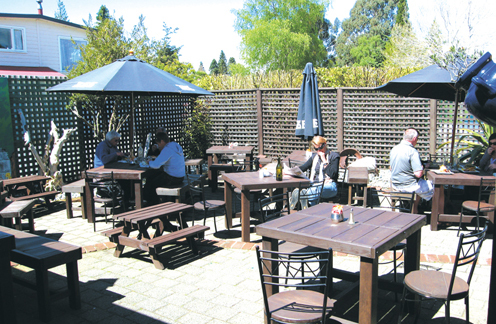 The country bar is full of local history with fantastic views from the garden Bar. 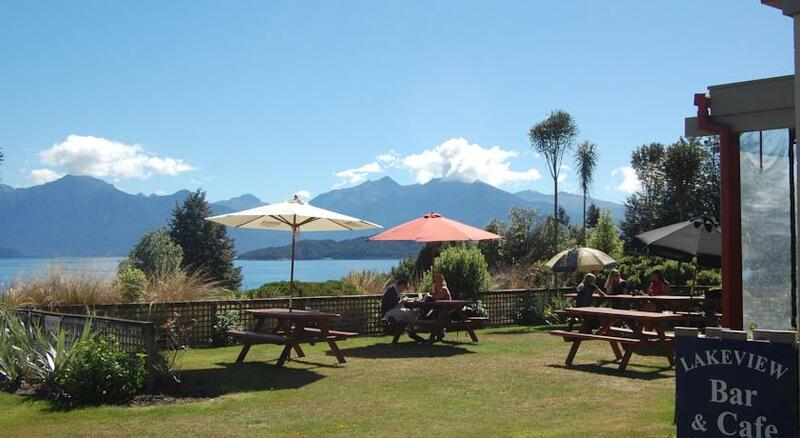 The cafe offers delicious food with a view, extra dining room for families and large groups includes a play area. Open daily 8am til 9.30pm (summer), 8am til 5.00pm (winter). Breakfast, lunch, dinner, light snacks, great coffee, tea or a nice cold beverage. 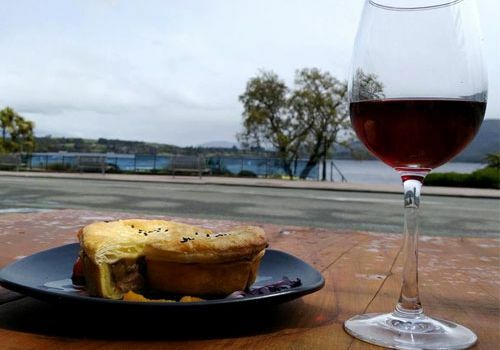 Check out our local wines & NZ beers. Browse local artwork for sale. 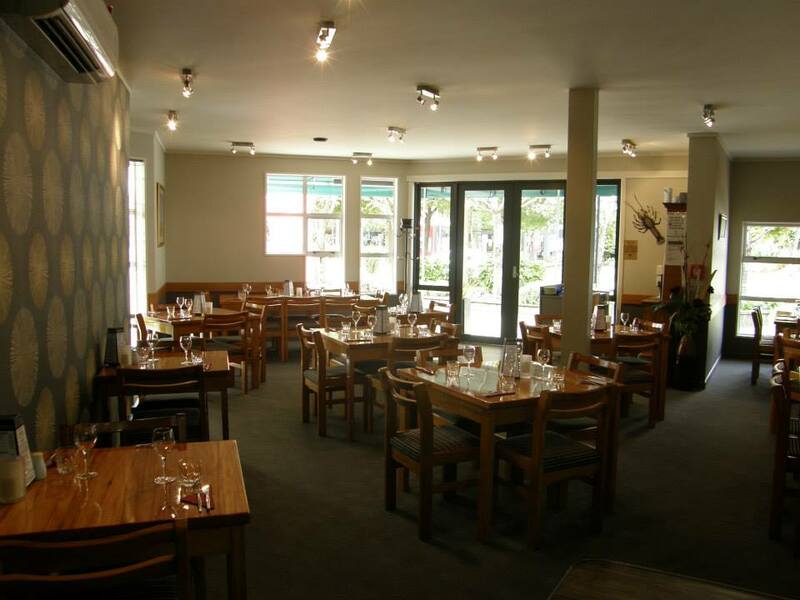 Open daily from 7am offering breakfast, daytime food & evening menu. Our kitchen team enjoy preparing tasty dishes for your enjoyment, using locally sourced produce where possible. ROAR Coffee. 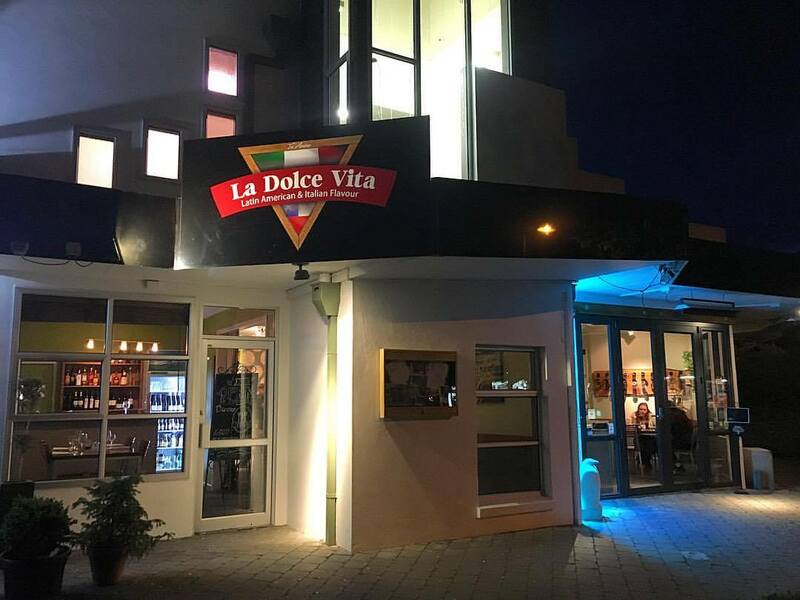 A popular restaurant and bar with unique atmosphere and character, serving original and interesting cuisine, featuring the freshest local produce, great coffee and a bar open late, 7 days, live music throughout the summer months. 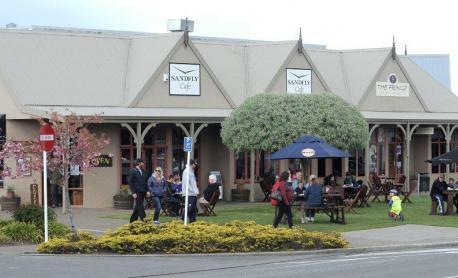 The Sandfly Cafe is a licensed cosy corner cafe at the top end of town, with indoor/outdoor seating to enjoy all day sun. Homestyle treats and superb coffee. 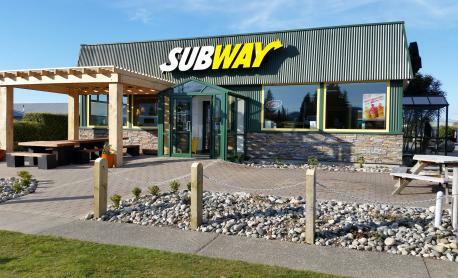 Subs, Wraps, Gluten-free Salads and Wraps custom made right in front of your eyes - Dine in or take away. Open 7 days Eat. Drink. Chill.